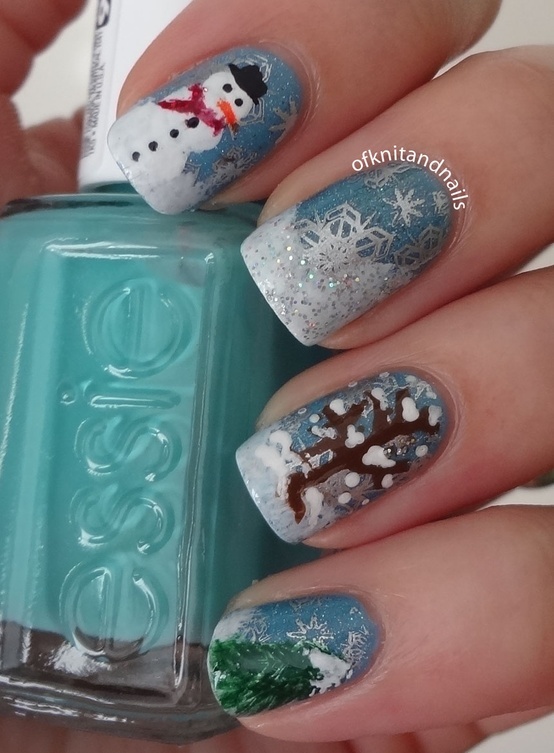 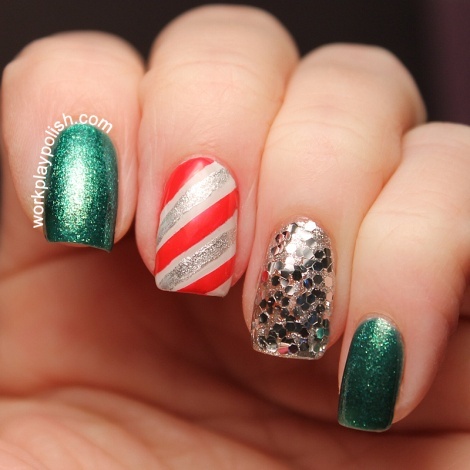 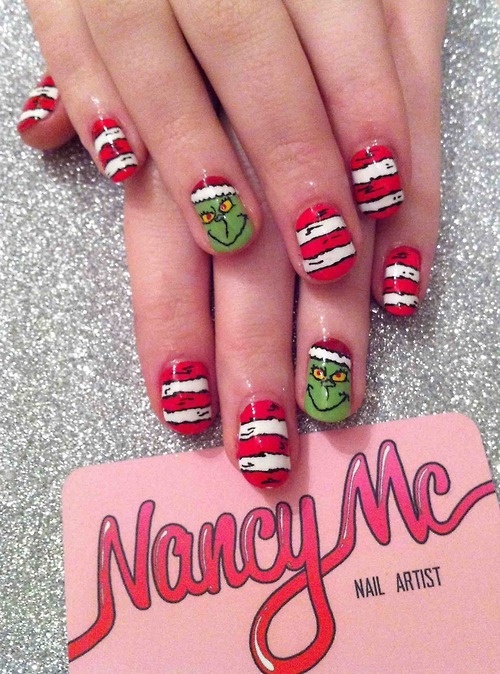 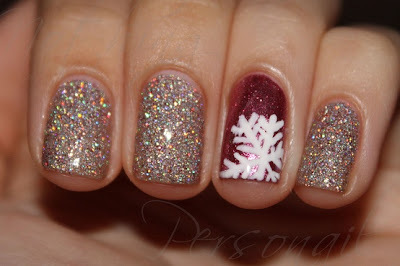 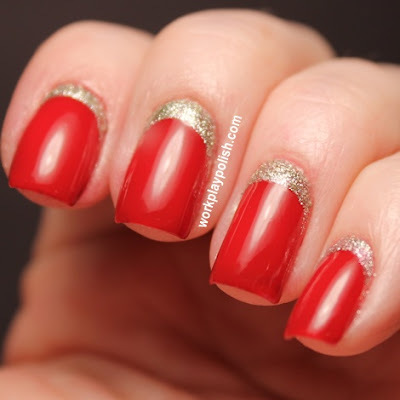 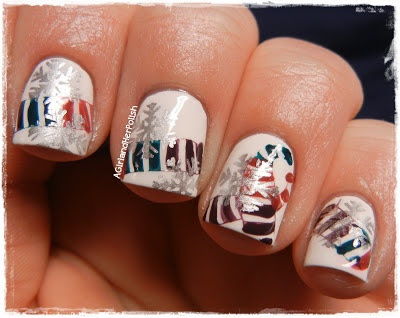 Christmas Nail Art Ideas : Everything About Fashion Today! 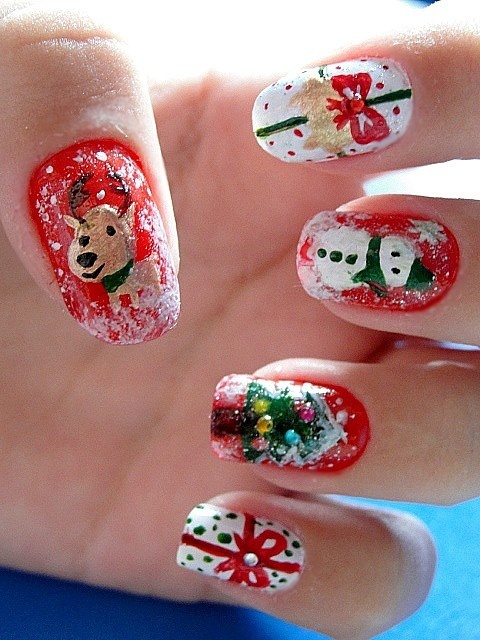 Some Beautiful ideas for Christmas Nail Art Designs. 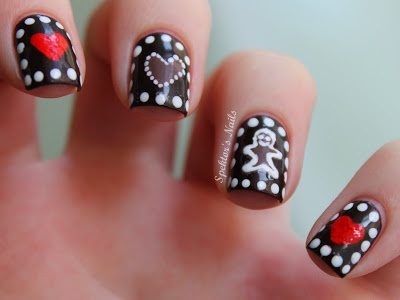 These ideas can be a little more elaborated to make but some of them are really simple. It's Christmas time!! 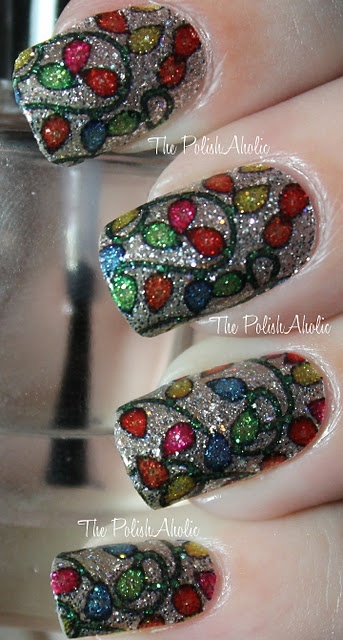 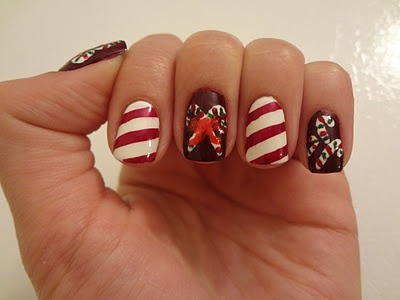 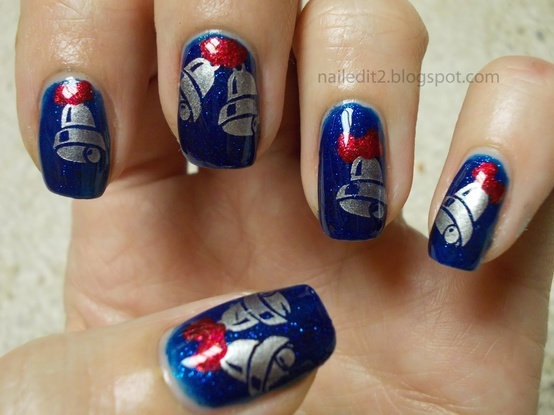 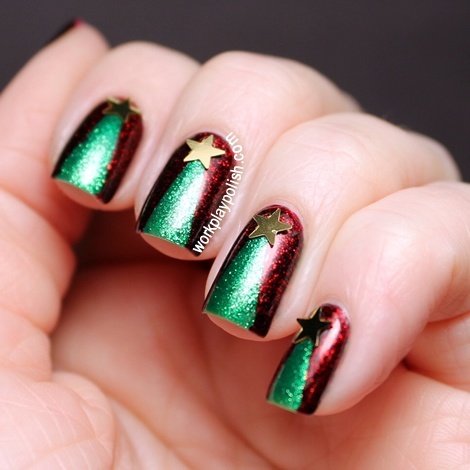 Have fun and decorate your Nails with a fun Christmas Nail Art Design.... Merry Christmas!